In early November, Coby volunteered me to plan a fundraiser for our new medical clinic in Haiti. Sounds simple, right? However, there were many problems with this equation…and the main one was that it included ME. I have no fundraising experience at all. Zip. Zero. Second problem: people in Austin have never heard of myLIFEspeaks. 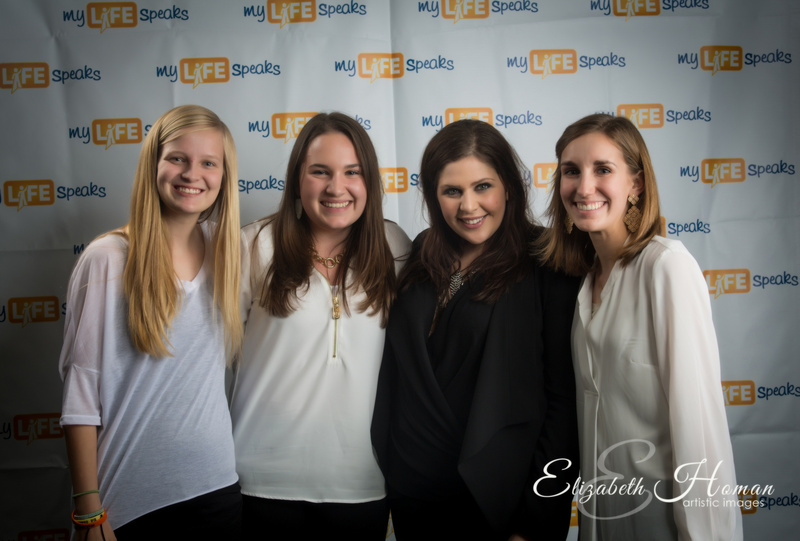 Third problem: It sounds a bit intimidating to plan an event that includes a 7-grammy award winning singer, Hillary Scott (I love you Hillary, if you ever read this…but I’m just saying). So, knowing that I’m in WAY over my head, I begin emailing every friend that I know to ask for their help. And guess what? They did! They were absolutely amazing! (Yes, I’m talking about the Albrechts, Barnes, Blackburns, Brights, Goldbergs, Hanveys, Iveys, Lambs, Mannings, McDonells, Minters, Prideauxs, Ross’s, Smiths and Teelers). Most had never heard of myLIFEspeaks. Yet, they showed up and dug in to help. And not only that, Dell Children’s Hospital decided to help out too! Things went wrong–okay REALLY wrong. Like invitations did not get mailed. (It was the holidays, y’all). Ticket sales were lower than expected. Our AV expert (who, by the way, was President of his High School AV Club) was sick the morning of our event. I’m not just talking a lil’ bit sick. I’m talking high fever and don’t let him out of the bathroom kinda sick. 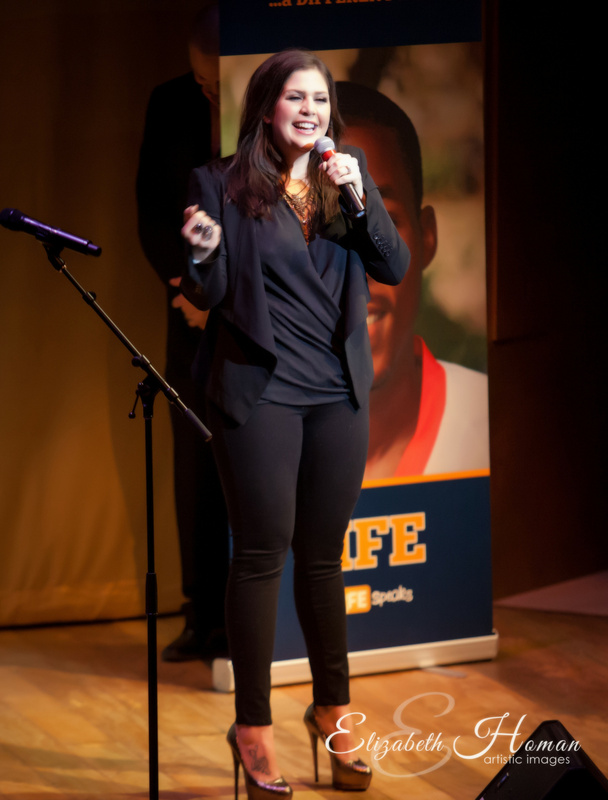 Hillary Scott & Chris Tyrell’s plane was not only delayed, but eventually cancelled. At the time our event was starting, their plane hadn’t even left Denver in order to arrive here in Austin. Should I panic? For some reason, I didn’t (I am blond after all). I figured this thing was completely OUT OF MY CONTROL way before now! People seemed to be having a good time. And if nothing else, my fundraising history would be one and done. The concert started 45 minutes late. I had no idea how people would respond to that. Only the live auction would really tell. At the end of the auction, people were asked to donate and guess what!? They did! They really did! We broke a record and raised more than any 1st year fundraiser at Dell Children’s! Are you kidding me!? That’s freaking AWESOME! Thank you, AUSTIN!!!! Sue, I like you and your blog! Love this story! God is so good! Keep sharing because you have amazing stories we all can learn from, and see His faithful works! After reading this, I feel lifted up inside! What a great example. That’s when the magic happens-when we get beyond ourselves in response to God’s invitation. The photos of Addie and Avery delighted me. They’ve grown up into such lovely young women! I know many people that made it to the event and they said it was superb. So, you did a great job hiding all of the hiccups and putting on something special and memorable – AND that benefit an exceptional cause. Go Sue! Great blog about an AMAZING night. 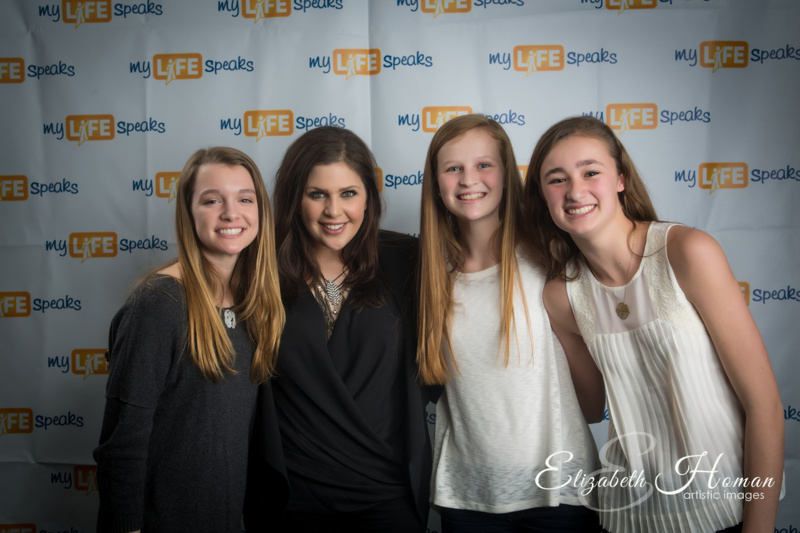 I can’t wait to start planning A Night Together 2015, and 2016, and 2017…. you get the point. Love you Sue!! Great blog and what a great event. Suzanne and I can’t wait for next year.